She truly is a jack of all trades,with pure talent and ambition. She has taken me under her wing and become my mentor..which I appreciate so much! 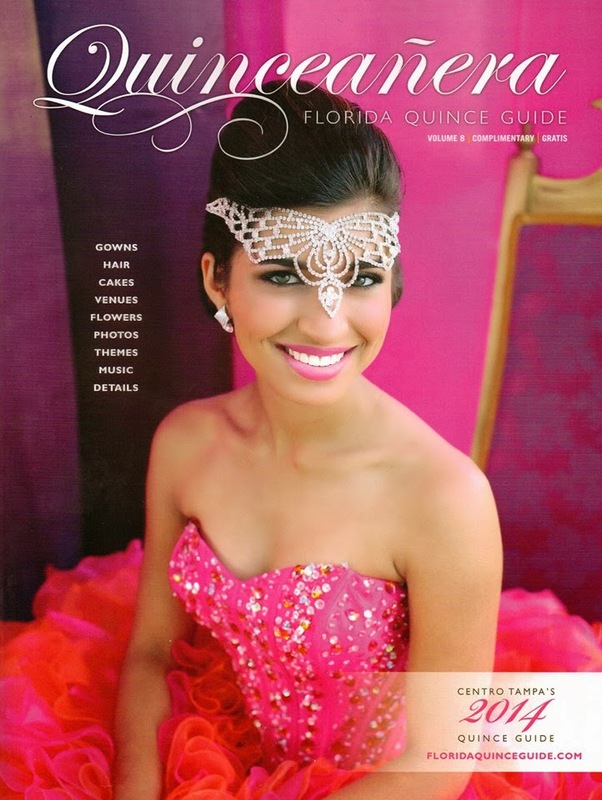 For this annual magazine,The Florida Quince Guide,my model was chosen as the Cover Girl!! I can't tell you how much that meant to me! With Monique's team,we all came together with our creative vision and made some unique masterpieces! 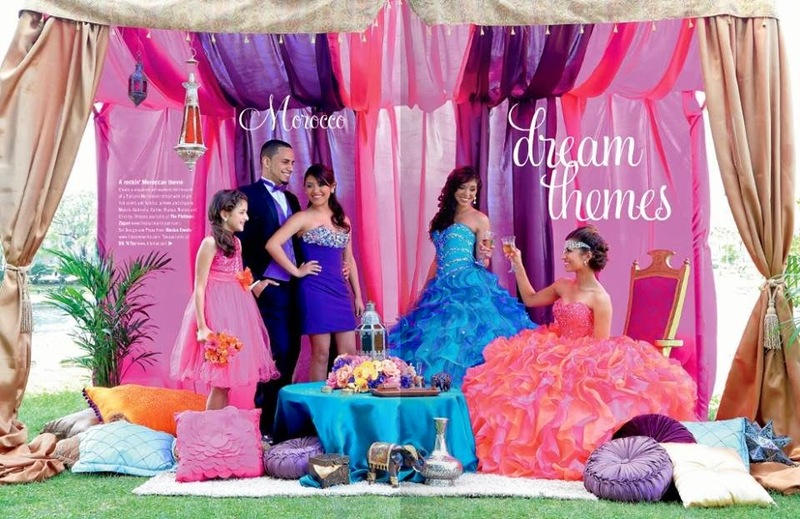 I also did all these models makeup aside from the morrocan/great gatsby theme,which I did 3/5 models in the photos. I'm so grateful that she allowed me the opportunity and be a part of this amazing experience! Dresses are from The Platinum Zipper! 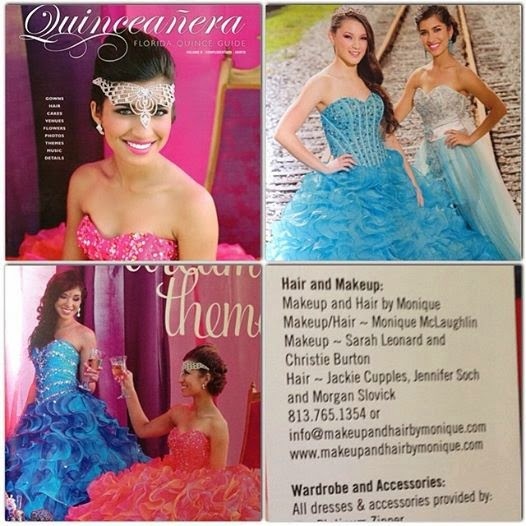 Check out the Florida Quince Guide for more photos from the fashion show we did as well!